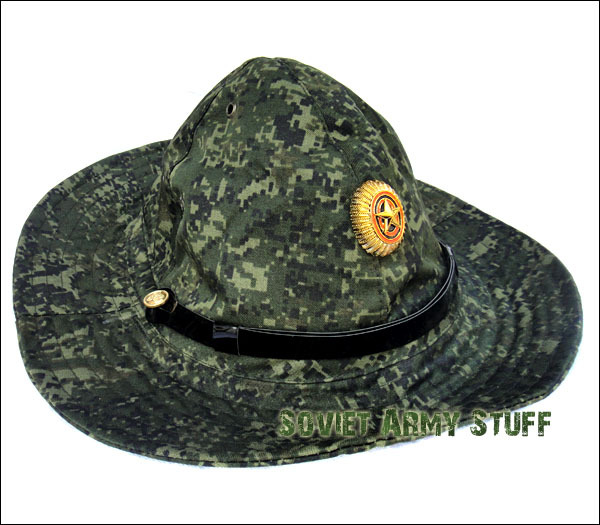 Russian Army Soldier "AFGHANKA" or "Panamka" Cap. REPLICA! 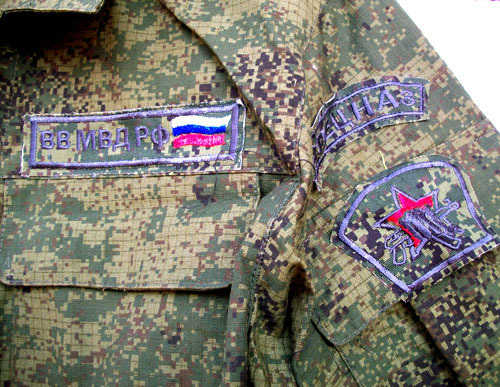 Unifrom used in Afghanistan war. Comfortable and stylish! Red star badge is also included! 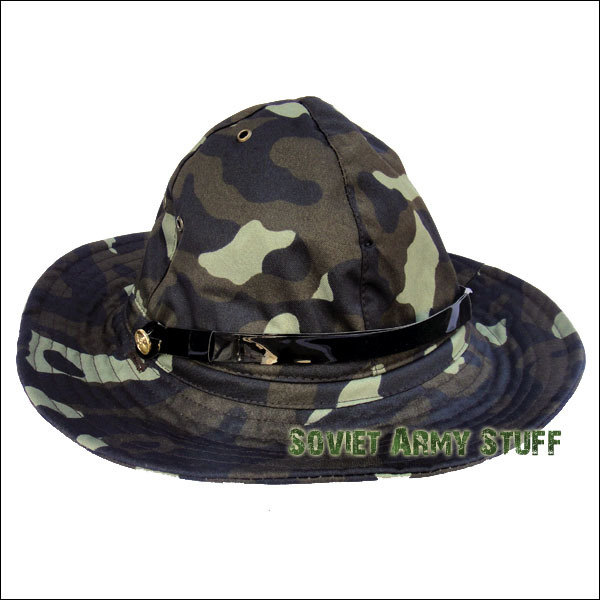 This is a new made repro hat beryozka camouflage pattern. 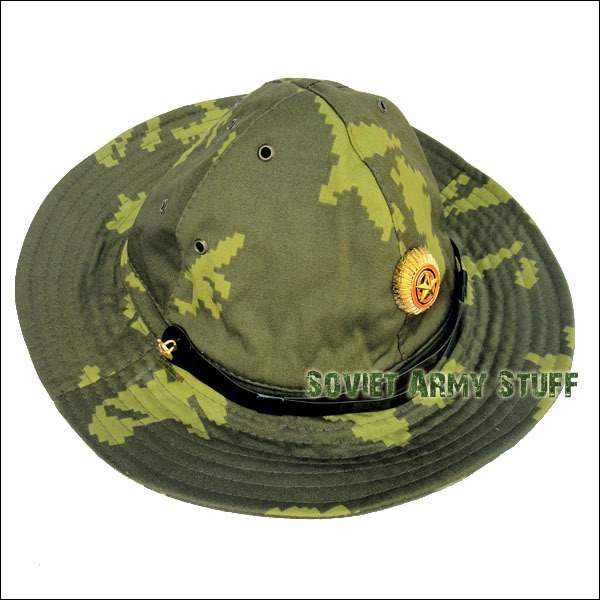 Same olive/brown hats were used by Soviet soldiers in Afghanistan War. The hat is very comfortable and stylish! 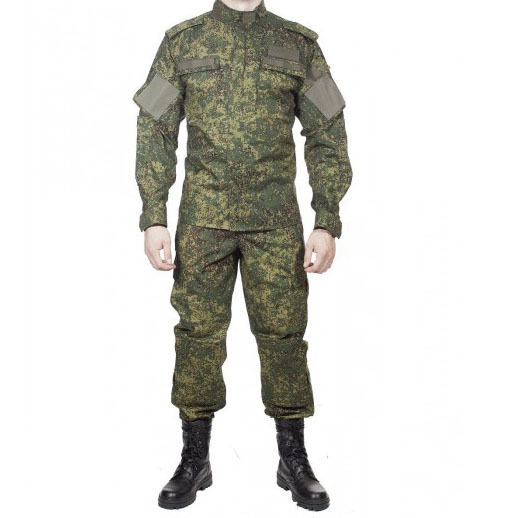 This is a new made repro hat in official military camouflage pattern of Ukraine. Same olive/brown hats were used by Soviet soldiers in Afghanistan War. The hat is very comfortable and stylish!